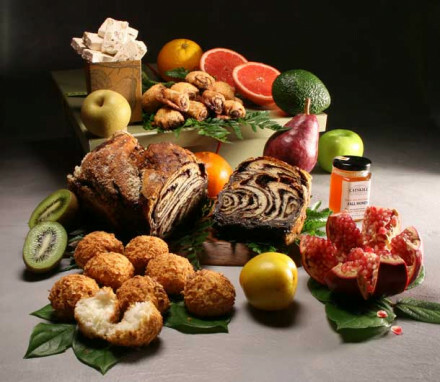 We design kosher holiday gift baskets that feature kosher chocolates, babka, macaroons, honey and nougat. 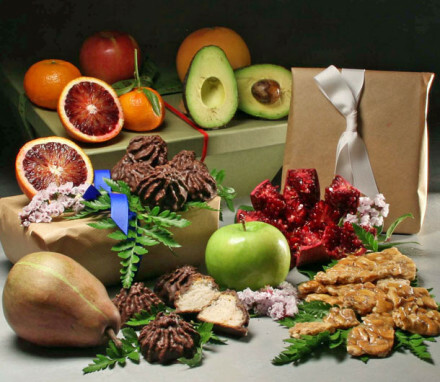 These elegant gifts with fresh & dried fruits may be delivered in NYC or nationwide. o Looking for a Kosher holiday gift? Manhattan Fruitier designs beautiful kosher holiday gift baskets that feature creamy kosher chocolates, delicious macaroon cookies, and decadent honey and nougat. 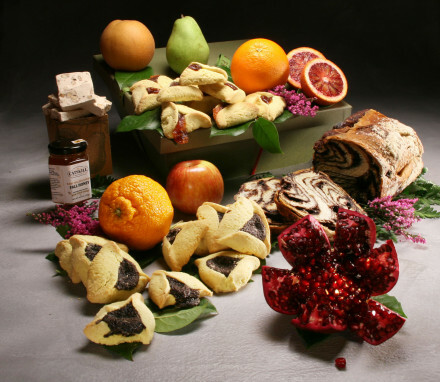 These elegant gifts with both fresh & dried fruits may be delivered in NYC or nationwide. Looking specifically for a Passover gift? 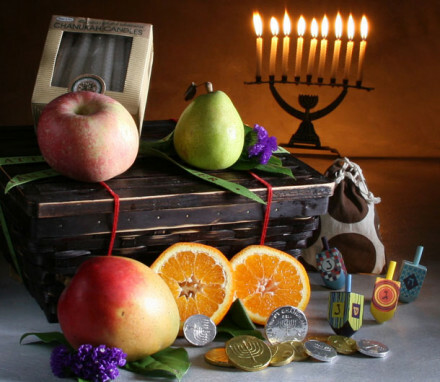 Browse our Kosher for Passover gift hamper selection!